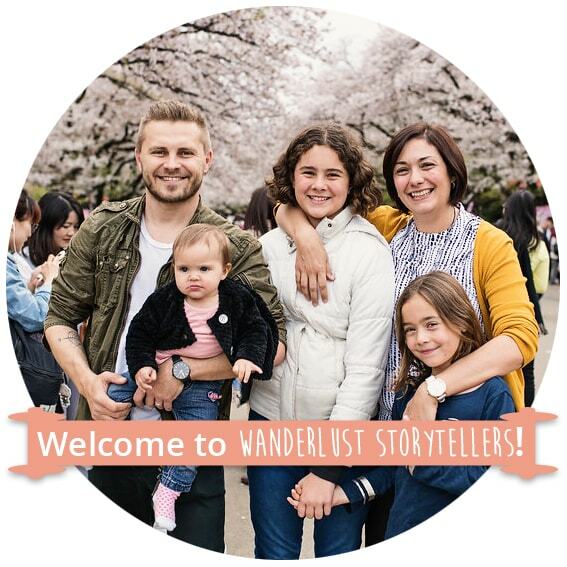 We are a family of wanderlusters on a mission to explore the World! We are redesigning our lives to one that focuses on the freedom of travel! In June'15 we made a decision that changed our world as we knew it! Jolene gave up her teaching career in order to chase a life of a travel blogger. And since then we have travelled to a multitude of countries and destinations in a desire to see more, explore more and discover more! If you are interested in reading more about us, you can find our story here. Click here if you are brands that would like to collaborate with us.